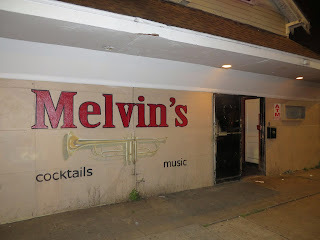 Melvin "Grease" Hoerner, namesake and long-time owner of Melvin's Bar, passed away in April of 2011 at the age of 72. 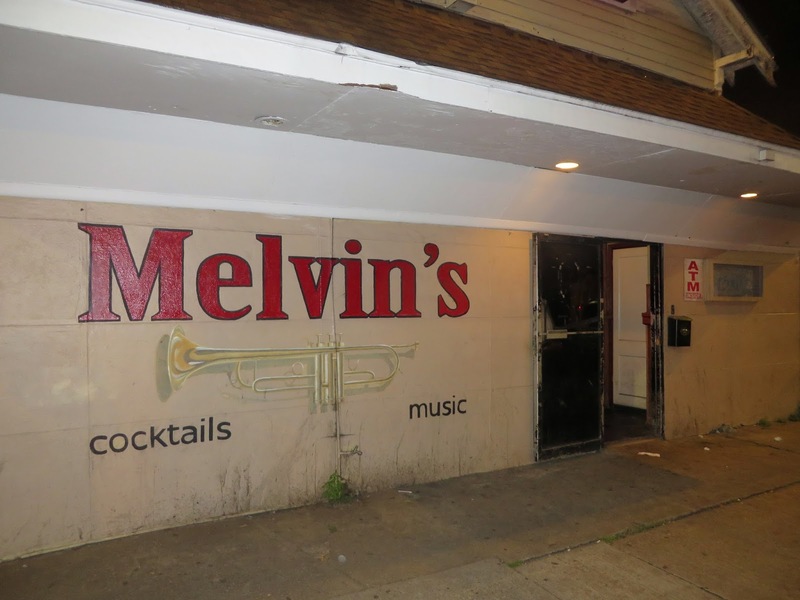 His classic dive bar in Marigny remains, although it can appear to be closed and the front screen door is locked, requiring you to buzz the doorbell and have someone let you in (such precautions did not prevent it from being burglarized in 2015). In virtually any other city it would be the best dive in town, but here in the Big Easy it has to settle in somewhere in the top 10 or 15.